Sugar was first cultivated in India over 2,000 years ago. It is produced primarily from sugarcane, and also from beets. 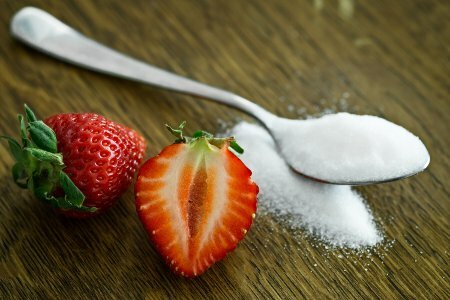 Brazil, India, China, Thailand, the United States, Pakistan, and Mexico are the largest producers of raw centrifugal sugar. See the complete list below. Data from the Food and Agriculture Organization of the United Nations. Which country has the most horses? Or produces the most sunflower oil?